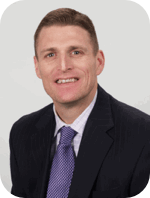 Is your staffing firm stuck in a rut? What is a sales methodology and how is it different from a sales process? 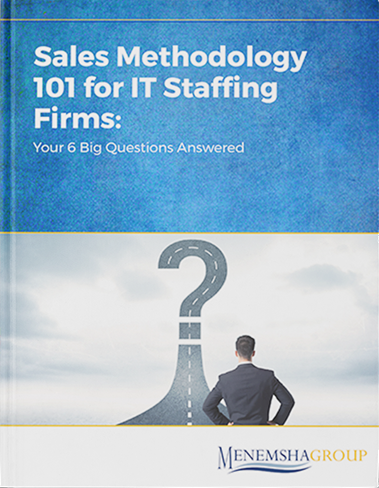 Why will a sales methodology help your IT staffing firm sell more effectively, close new accounts, and grow your revenue? How can a sales methodology directly impact your results? What are the key elements to include in a sales methodology? How do you get your IT staffing firm’s sales team to follow a sales methodology? If I don't have a sales methodology, where can I get one?